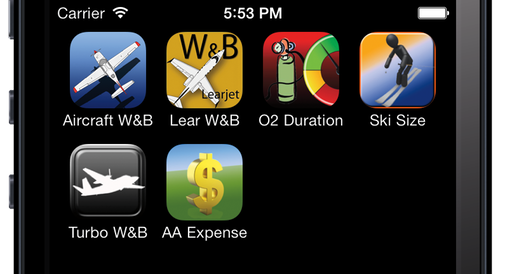 My Aviation App specializes in aviation related applications for the iPhone & iPad. We are your bridge to ditching the laptop. For additional information about each app, select the corresponding app icon.